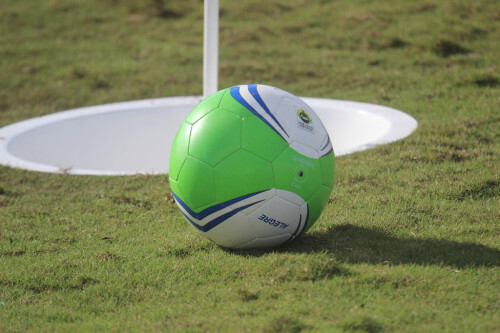 Qualify for the U.S. FootGolf Championship being held in conjunction with The State Games of America, VA this August 3-4th. 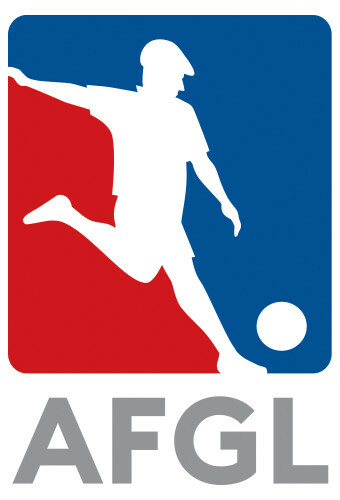 Founded in 2011, the American FootGolf League (AFGL) is the U.S. exclusive member of the Federation for International FootGolf (FIFG) and governing body for the sport of FootGolf in the United States of America since July 2012. The AFGL represented the United States at the first FootGolf World Cup in the beautiful city of Budapest, Hungary on June 2012 and won the Team Category at the FIFG World Cup 2016 in Buenos Aires, Argentina. Dedicated to promote and expand "The Best Game Ever Invented" in the region, the AFGL co-founded and established the other two FootGolf members of the Federation for International FootGolf in North America: the Federacion Mexicana de FootGolf, and the Canadian FootGolf Association. 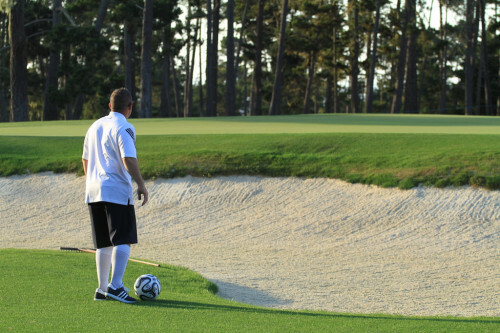 The main goal of the AFGL is to create the necessary structure to facilitate and promote the sport of FootGolf in the United States of America.